Welcome to Primary Electrical Supply - Primary is a full-line electrical distributor and maintains an extensive inventory of distribution equipment, panel-boards, motor controls, building wire, electrical conduit, fittings, wiring devices, LED lighting and specialty products. 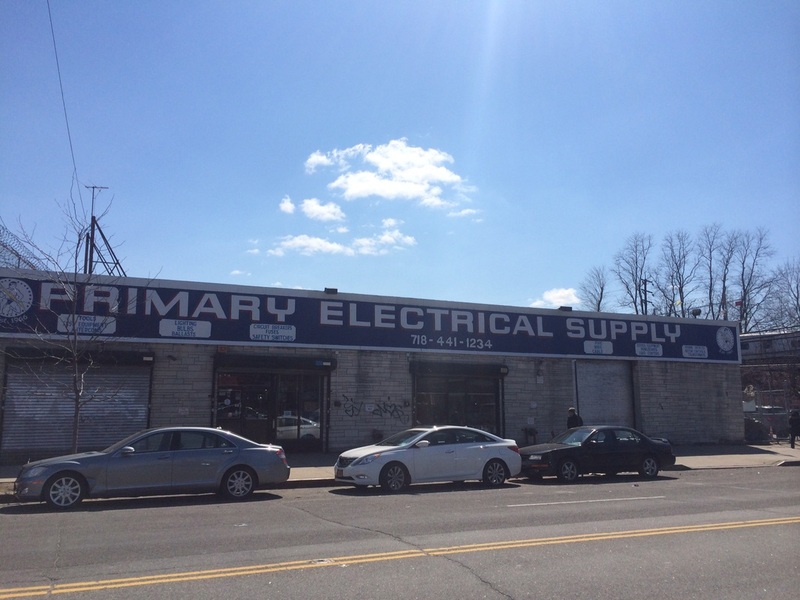 For 50 years, Primary Electrical Supply has been providing the NY metropolitan market with quality electrical products and services. 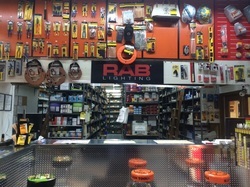 Primary is a full-line electrical distributor and maintains an extensive inventory of distribution equipment, panel-boards, motor controls, building wire, electrical conduit, fittings, wiring devices, LED lighting and specialty products. • In-house Switchgear & Commercial Lighting Quotations. • Deliveries to NYC-5 boroughs. "Primary has had my back for over 20 years, working with me on large orders, delivery and payment. I wouldn't trust my electrical supply needs to anyone else."